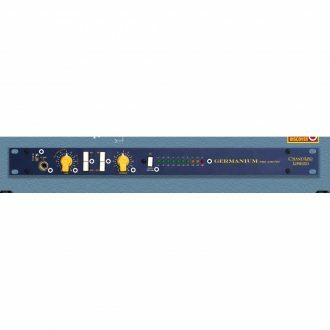 In it's 12th year of production, the L2M is an optical limiter based on classic designs of the early 1960s and is the beneficiary of many significant improvements, representing what a truly refined optical limiter can be. 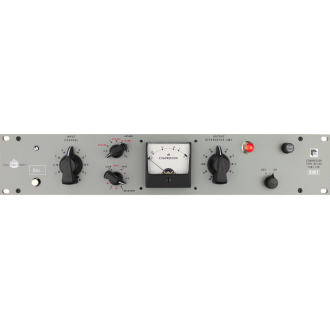 The 226-9 limiter features four 6386 tubes, detector side is a 12AX7 and 12BH7 gain stage, and a very hearty dual 6L6 tube output stage. 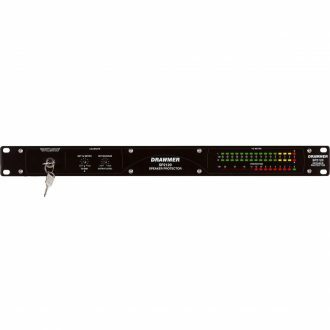 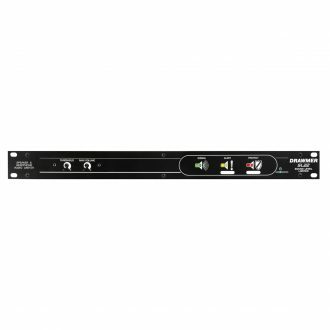 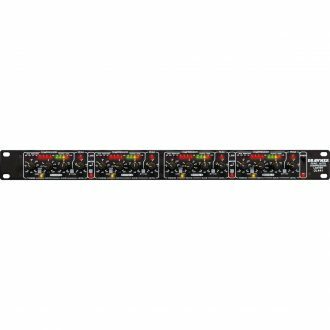 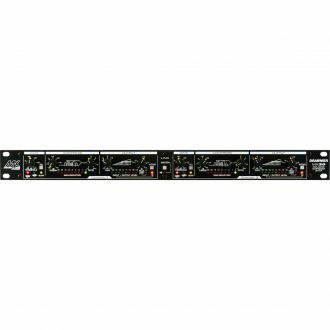 The RED STRIPE 5-9 c is an all tube, optical limiter, which utilizes the t4b optical cell for smooth limiting action. 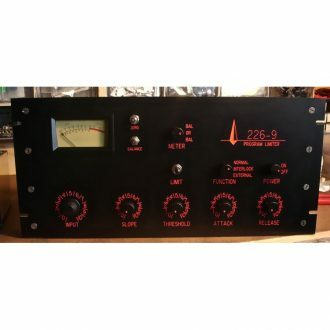 Each unit is hand built in Benton Harbor Michigan. 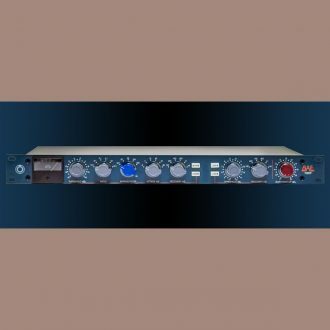 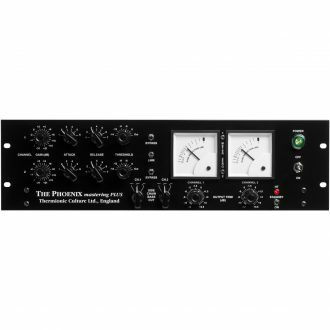 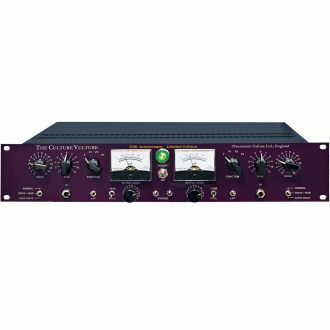 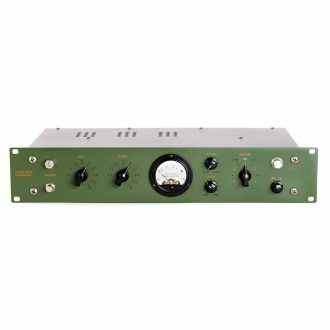 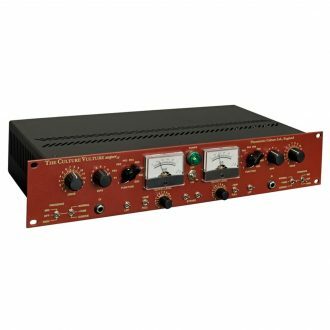 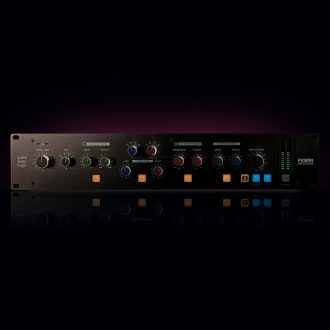 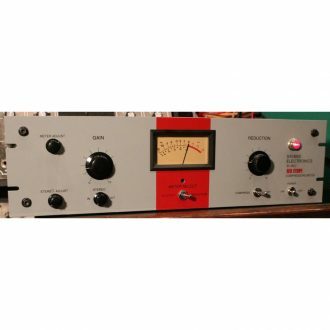 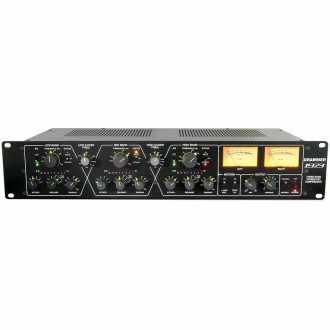 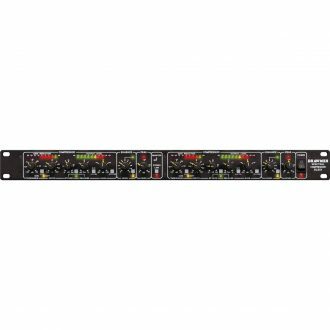 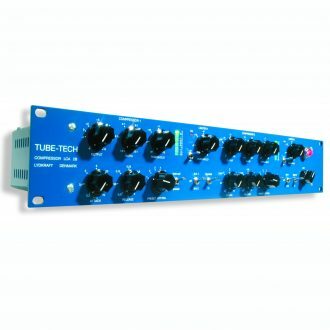 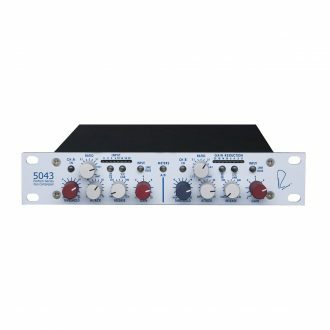 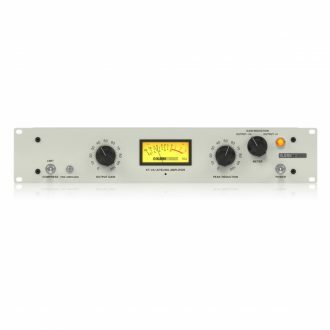 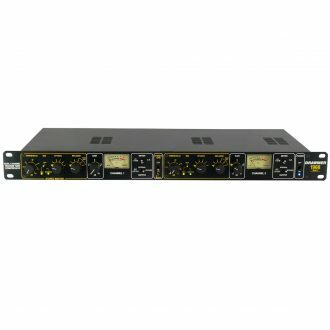 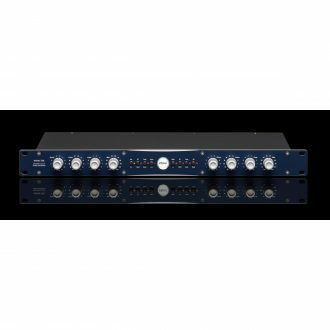 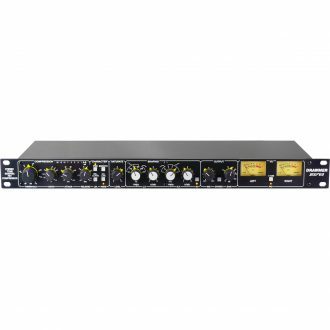 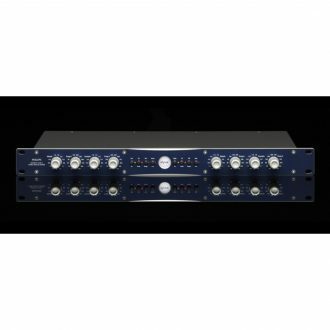 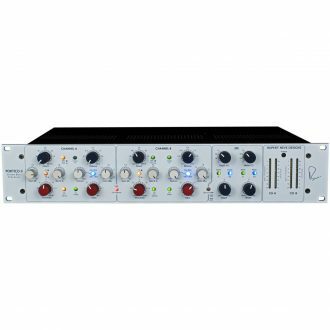 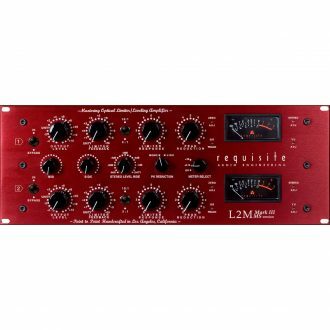 Stereo tube compressor for mastering applications, 24 position ELMA, a 11 position ELMA for the Threshold, 6 position ALPHA attack and release and a 31 position OMEG stepped output pot.